Leaders in Place is a concept based on work by Jon F. Wergin (2007) to describe a form of leadership that does not need a formal title or position. Rather, Leaders in Place seize opportunities, have the ability, and gather courage to capitalize on the need for leadership in the moment. Leaders in Place deliberately avoid “any trapping of hierarchy and privilege… [and] promote collaboration and joint exploration of issues, with decisions that are built on solid, evidence-based deliberation.” Leaders in Place utilize their passion and concern for change to position themselves to take action. The Center for Leadership Learning’s 2018-19 Leader to Leader Speaker Series will be based on this concept to explore how all individuals can learn how to become Leaders in Place. Tuesday, April 16, 5:45-6:45 p.m. In place of our quarterly Leader to Leader Speaker Series, we are presenting a student panel of past CLL interns and leaders. 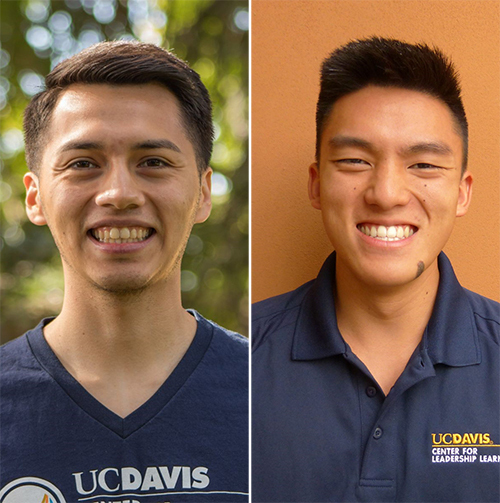 Students can now receive rewards for attending Leader to Leader Speaker Series events or LEWS workshops! Pick up a rewards card at either of these types of events or by stopping by the CLL Office in 1350 The Grove. At the end of a speaker event or LEWS workshop, ask CLL staff to stamp your card. Cards come with one space already stamped! 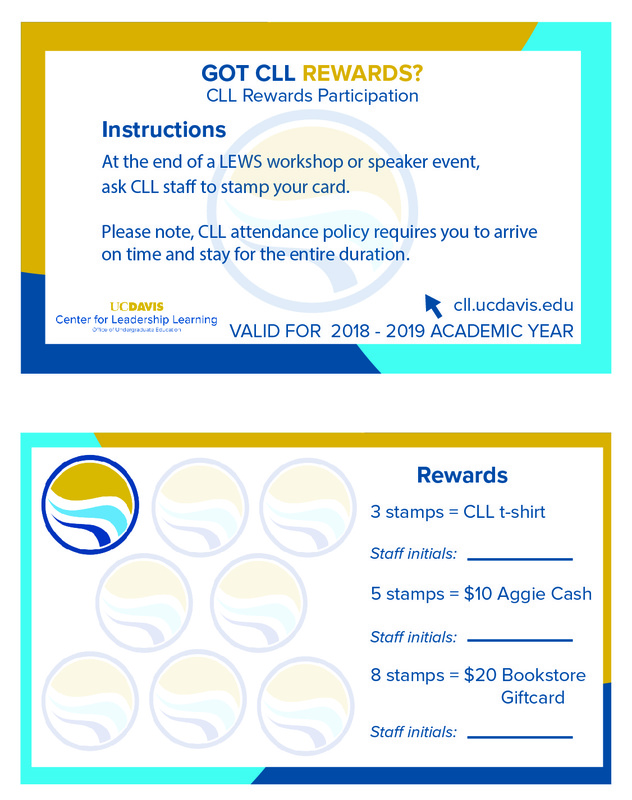 Please note, rewards cards are valid for the 2018-2019 Academic Year and CLL attendance policy requires you to arrive on time and stay for the entire duration of the event. 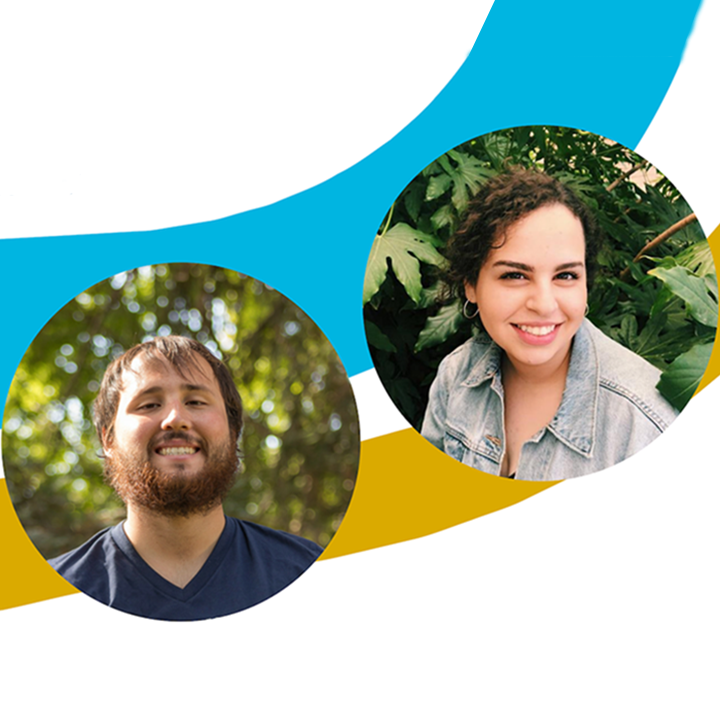 Tuesday, March 5, 6:10-7:30 p.m.
Join Trent Capurso and Kaitlyn Lopes as they share their own experiences as Leaders in Place to help others lead through self-doubt in their own ways.